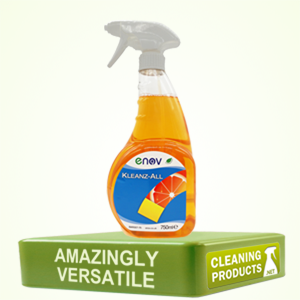 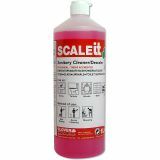 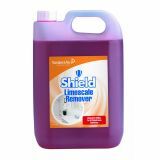 Here at Cleaning Products we offer a wide range of limescale removers suitable for your home, office and workplace environment. 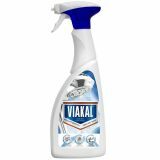 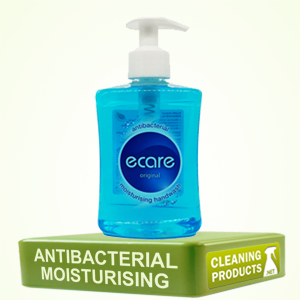 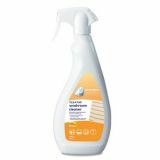 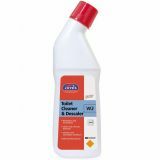 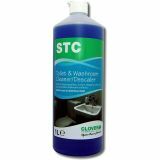 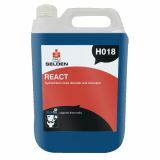 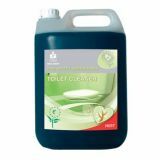 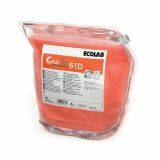 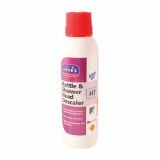 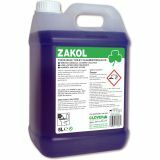 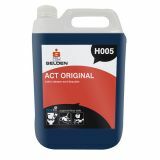 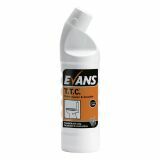 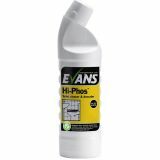 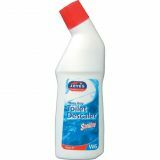 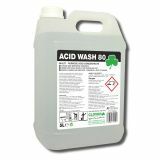 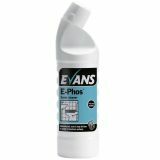 Our range includes bathroom sanitisers and bathroom hygiene products, including disinfectants, bleaching products and more. 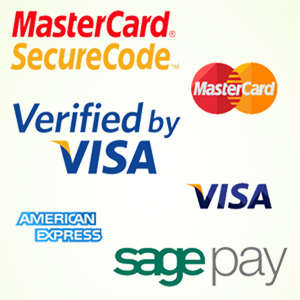 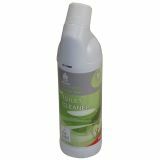 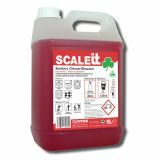 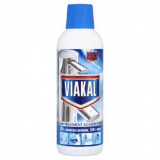 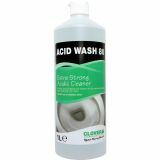 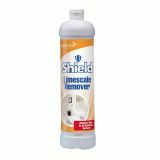 Browse our selection of limescale removers below and buy online today.